Acetyl l-carnitine HCl (ALC) has been shown to reduce both physical and mental fatigue associated with aging. 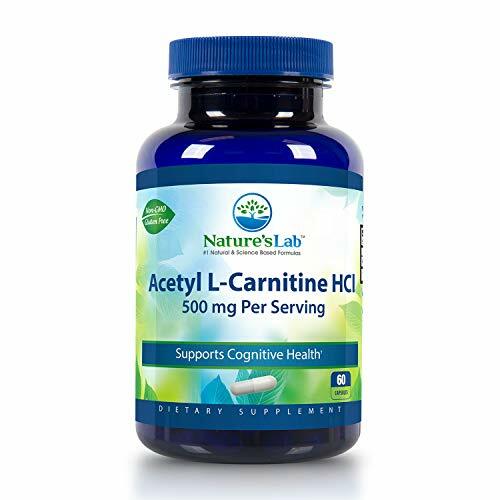 Acetyl-L-Carnitine, also known as ALCAR, is a well-researched nutritional supplement. As a derivative of the amino acid lysine, l-carnitine is synthesized to be more bioavailable. L-Carnitine is made naturally in the body by the liver and kidneys, and then transported to other tissues such as the brain and heart. Like l-carnitine, acetyl-l-carnitine functions as an antioxidant and promotes the production of glutathione, a free radical scavenger, in cells. If you have any questions about this product by Nature's Lab, contact us by completing and submitting the form below. If you are looking for a specif part number, please include it with your message.